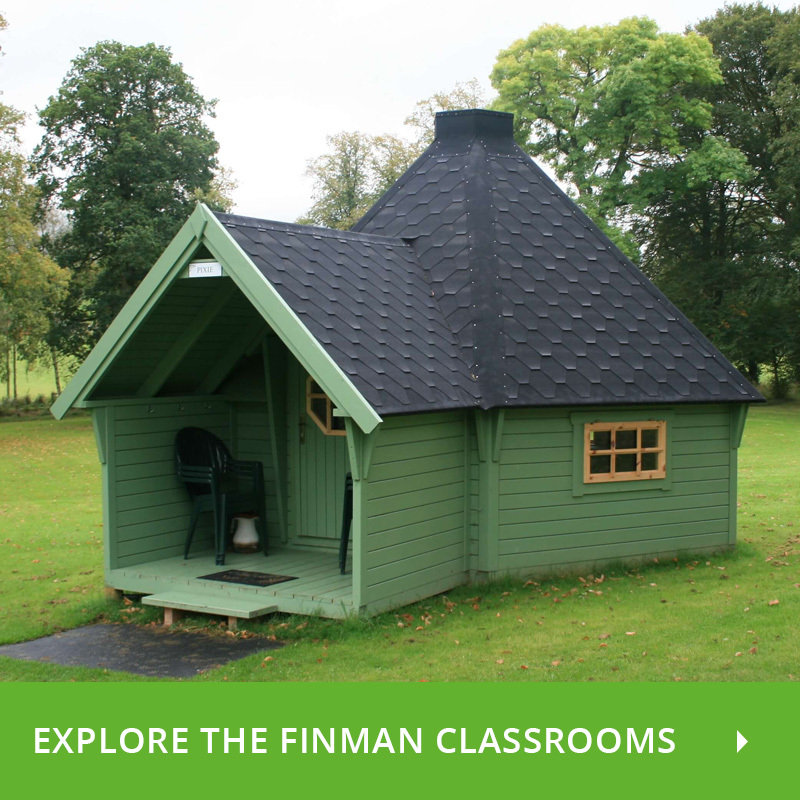 The Finman 11 Square Metre Sleeper cabin is the baby of the Finman sleeper range. 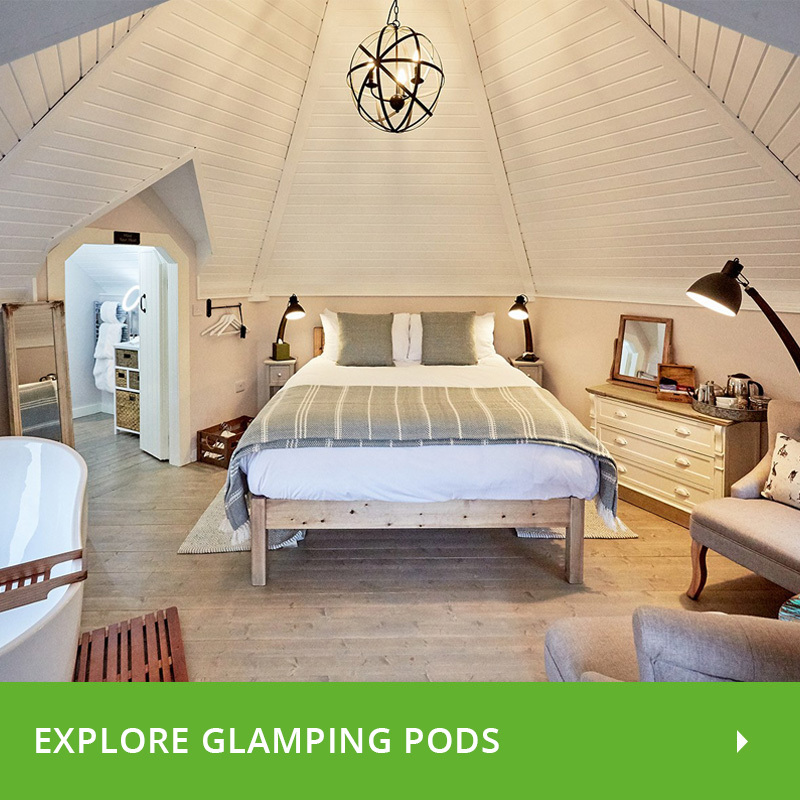 It is 4m in diameter and can sleep up to 6 people with our purpose built bunks system. This bunks system comes included in the package price so you are ready to start accommodating people straight away! 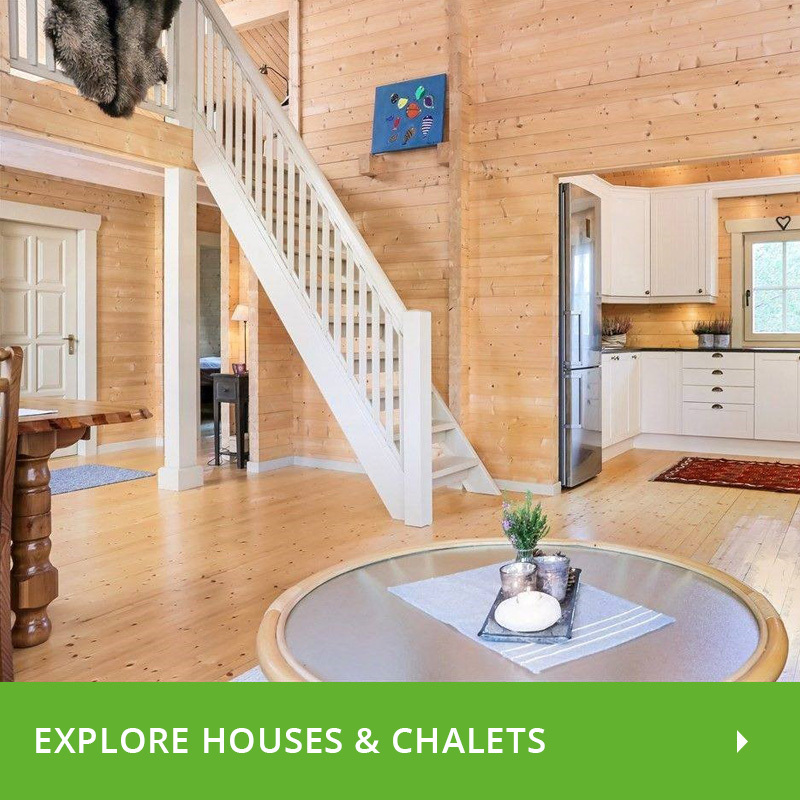 Alternatively you might choose to move away from camping and glamping and only have a double bed which could provide the platform to create a luxury honeymoon suite or a cosy weekend retreat. The walls are 45mm (nearly 2”) thick and all windows and doors have full double glazing. 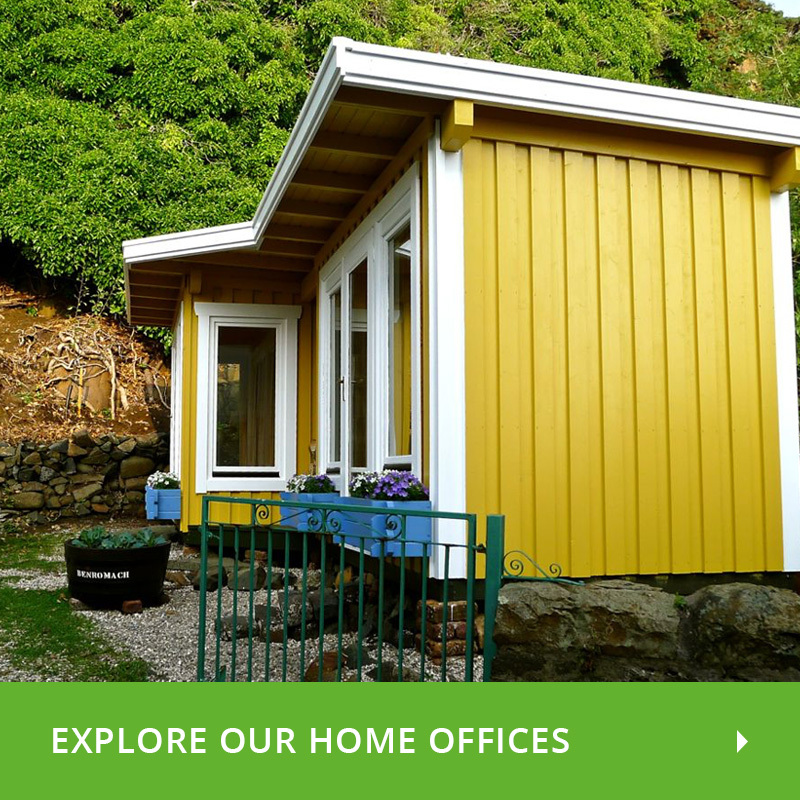 Like all of our cabins, this Finman Sleeper cabin is manufactured using sustainably grown Russian spruce. Also included FREE in the package is the bench seating for round the walls on the outside. Even if you didn’t want to use these against the hut, you could use them elsewhere as they are freestanding. Maybe you’ve thought about starting or extending a camp site for a while or just wanted some extra space in your garden for the kids, this size is a really good choice to get started with. Finman Sleepers mean even the least adventurous of campers can be persuaded from their own beds, all year round! 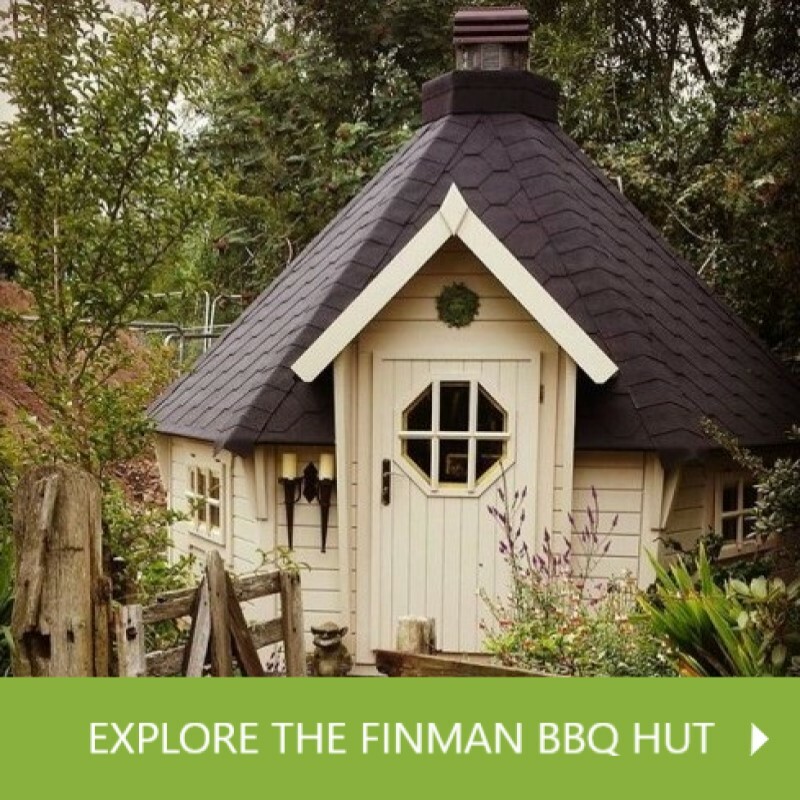 Also remember the whole Finman range can be converted into a workspace, BBQ hut or even an outdoor classroom at some stage.